Being able to settle off to sleep is a learned skill for most babies. Our job as parents is to help our baby to make a smooth transition. There will be crying and fussing while they are learning. Your baby needs you to respond for comfort and reassurance so that they feel secure and loved. 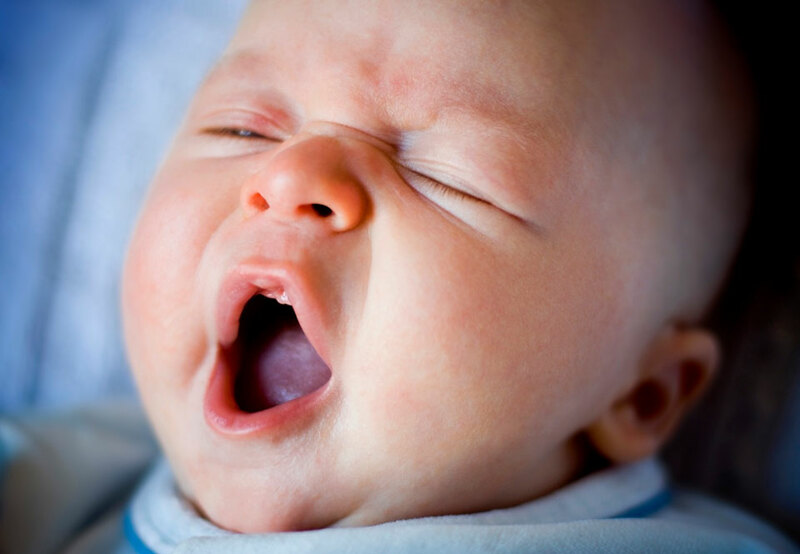 At about four months of age, babies begin to establish their awake and asleep rhythms. This is the time to begin to establish day/night bedtime routines. Crying is to be expected and distressed crying can occur for several hours a day. It will often peak when your baby is about six weeks old but usually lessens after this time. It takes time for you to get to know the different cries and your baby’s individual body language. No one response fits all types of cries. Try and observe your baby’s body language and listen to the cries to work out which response will work best for you. Holding a crying baby over your shoulder for a prolonged period can be hard work. It is very loud and can add to your own stress levels. Place pressure on your baby’s abdomen by laying him/her across your knees, or along your forearm. Try the “C” position. Hold your baby upright. Face them outwards so the back of his or her head lies against your chest. Draw baby’s knees up to his/her abdomen so he is in the foetal position. A change of scenery can help – head out into the garden. Use a baby sling. Ensure baby’s face is not covered or buried in sling. Pat or rock baby (ensure slow and rhythmic movement). Hold baby upright for a short period of time following a feed. Massage with circular motion, clockwise on baby’s back or abdomen. Take baby for a walk in the pram. Cuddle baby: try skin-to-skin contact or lay down with baby. Sing to baby: rhythmic nursery rhymes, songs or stories . Believe in yourself and trust your own judgement – all babies cry. Waking regularly during day and night sleeps is common. This may be a sign that your baby does not know how to settle without you. You can also try a consistent gentle touch, rocking the cot or singing a lullaby or putting on their regular going to sleep music. 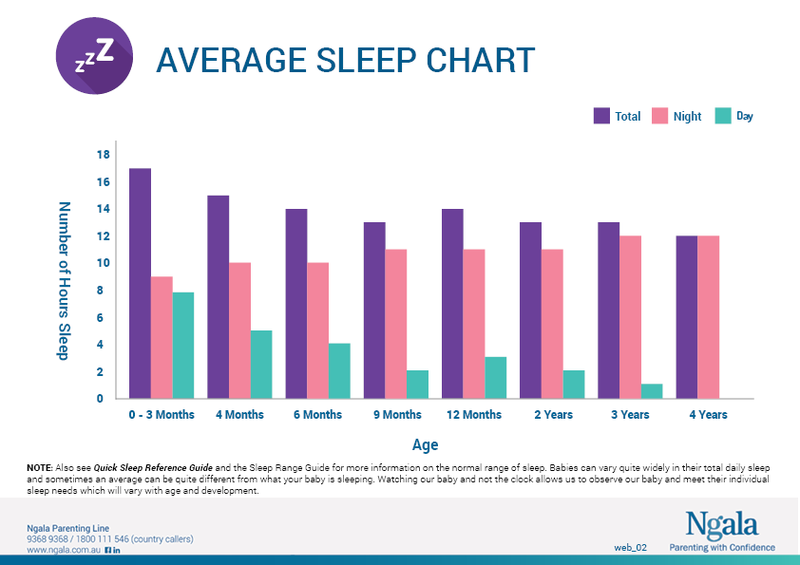 Research shows that babies about four months old who are placed in a cot while drowsy are better able to self-soothe both at the beginning and between sleep cycles. Some babies need more adult support to calm and settle. It is normal for your baby to need a number of attempts to settle depending on their age, health and level of tiredness. You may have heard of “controlled crying” or “controlled comforting” as a way to change how babies settle. This can mean different things to different people. At Ngala we promote gentle settling and we do not agree with leaving babies to cry themselves to sleep. Babies are sensitive to the nurturing they receive from caregivers. Newborns as young as six weeks of age become distressed if their relationships with caregivers are non-responsive. Responding to a crying baby makes them feel secure. It is important to support babies as they learn to self-settle to sleep. My baby wakes up after being put in the cot. How do I get my baby back to sleep? If your baby falls asleep being rocked in the comfort of your arms, close to your heartbeat and then wakes up in bed alone, it’s probably a bit of a shock. When your baby falls asleep in your arms or during a feed, aim to wake them just enough so that they are aware of their surroundings as they go off to sleep; maybe check their nappy. This will help to reduce the anxiety of waking in a strange place. How long have they been awake? What are you doing to help them get to sleep? What could you do less of to get your baby to sleep?